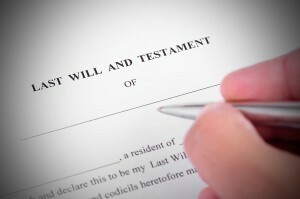 Protect your family and express your final wishes with a proper Will and/or Trust that outlines the distribution of your assets and possessions upon your death. Our services include Durable Powers of Attorney and California Advance Health Care Directives along with the recording of any deeds on real estate assets. My office will counsel you on creating the Will and/or Trust, prepare the necessary documents, record any deeds and provide you with the completed and signed documents. We are also available to assist with the administration of a Trust which includes notice to beneficiaries and distribution of assets at the appropriate time. I am also available to counsel you regarding Trustee and Successor Trustee problems and issues.